This package is not suitable for infants under 2 years. 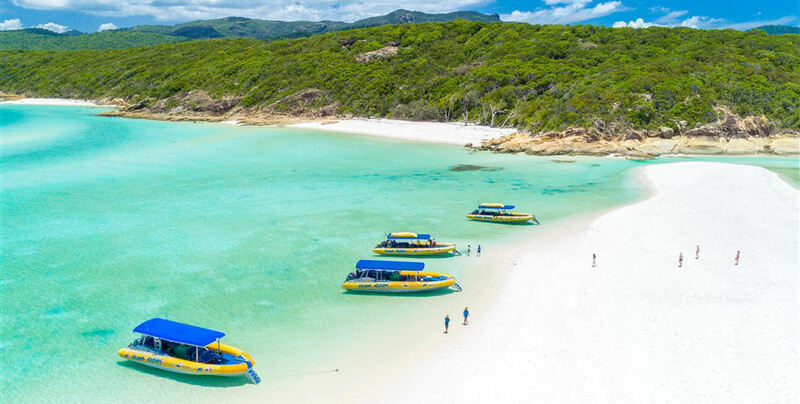 Enjoy two of the Whitsundays’ best tours with this combination package covering all the best of the Great Barrier Reef Marine Park! 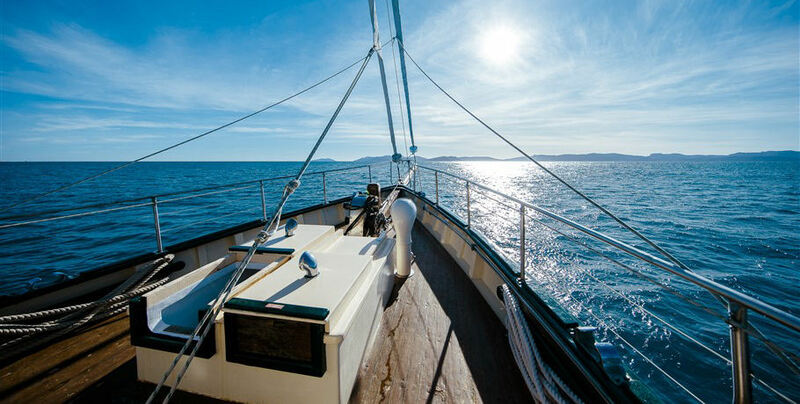 Day One has the best sailing tour available on the Derwent Hunter! 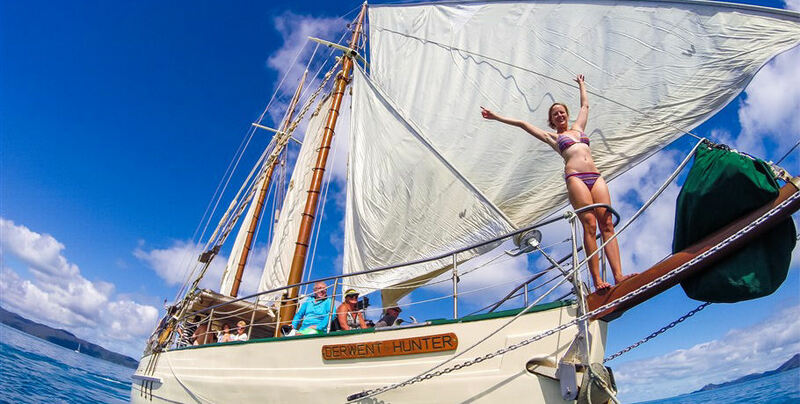 Derwent Hunter was built in 1945 by the Wilson Brothers, shipwrights from Tasmania, out of blue gum and strong Tasmanian oak. 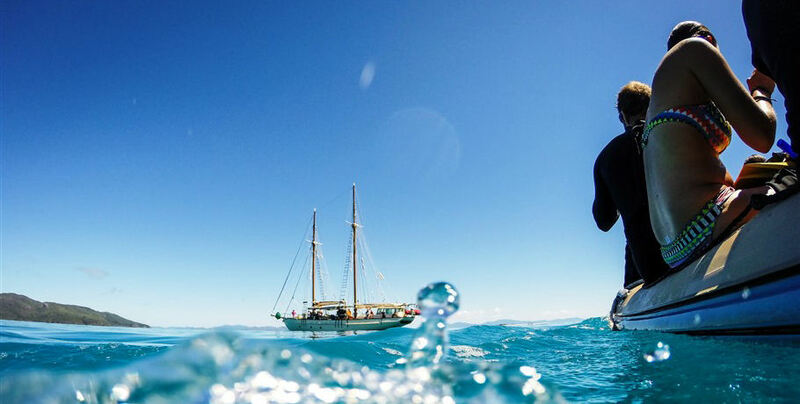 She has had a long career on the water but for the past 25 years has enjoyed the shelter of the Whitsunday islands. 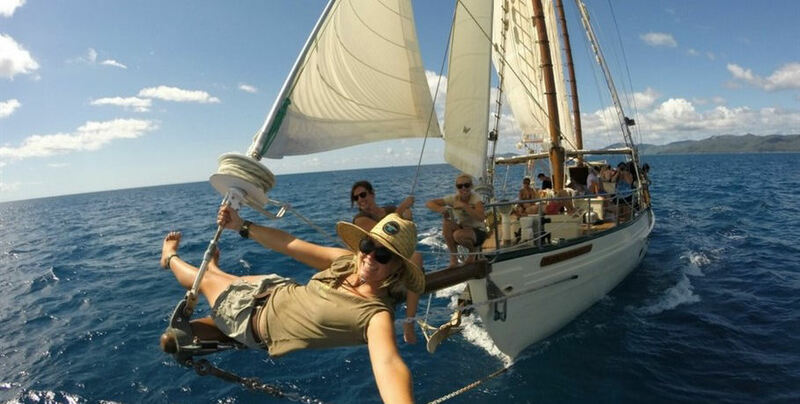 The itinerary varies as this is a true sailing adventure! Day Two provides the choice of the two Ocean Rafting experiences - Southern Lights or Northern Exposure! Choose from the awesome Southern Lights or Northern Exposure speed rafting tours! 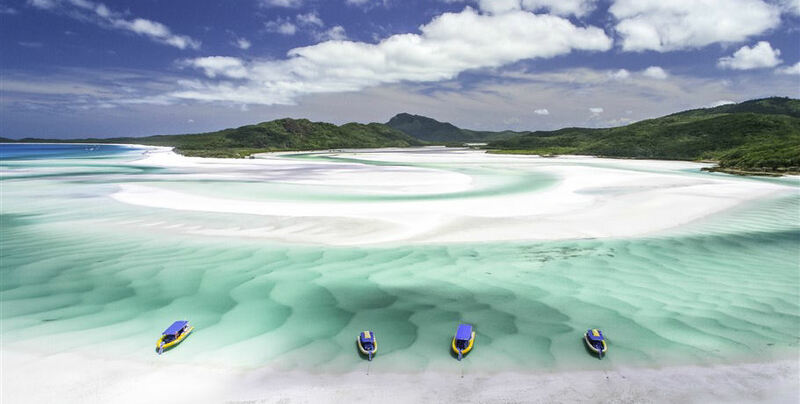 Both tours will visit Whitehaven Beach and allow you to snorkel the tropical waters of this amazing part of the world. 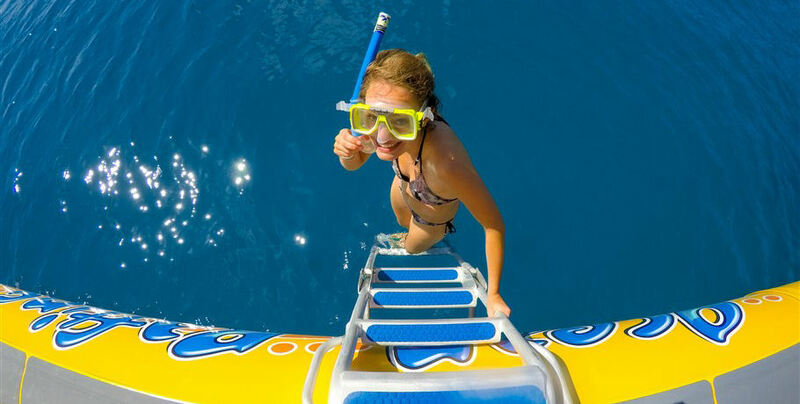 The Southern Lights tour offers more beach time and the Northern Exposure tour offers more snorkelling time, however both operate from the same vessel so no one in your group has to compromise! The courtesy bus is available to transfer you to the southern end of Abell Point Marina and your departure point for your adventure aboard Derwent Hunter. 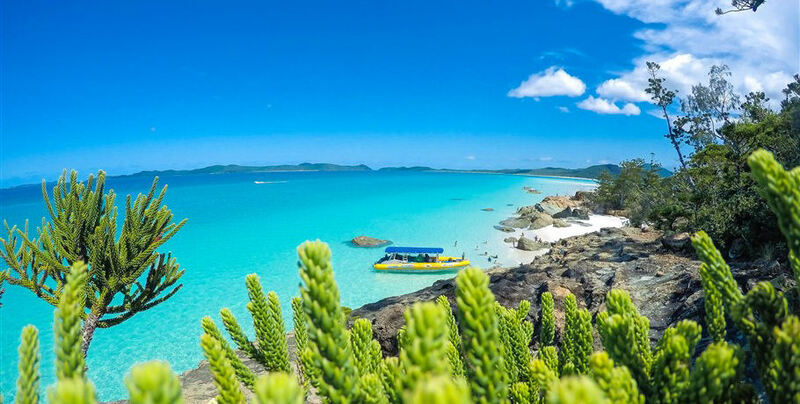 Set sail across the Whitsunday Passage and take this opportunity, if you wish, to learn what it takes to crew a sail boat. By 10:30am morning tea will be served as you cruise into the anchorage point for your snorkelling spot. Your crew will choose the perfect place for the weather conditions to ensure you have the best experience possible. The boats love to race! 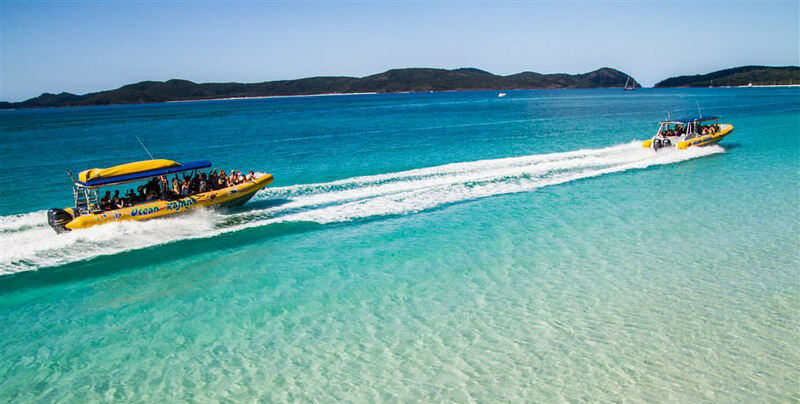 Speed across the Whitsunday Passage on your way to the stunningly iconic Whitehaven Beach- the best beach in the world (in our and so many other’s eyes!). 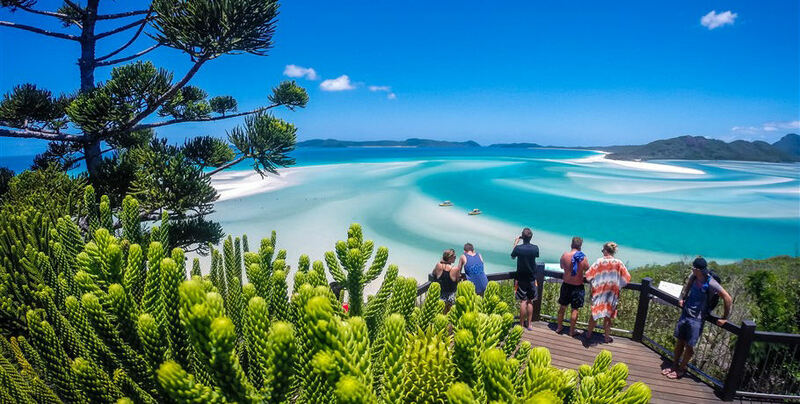 Here you will enjoy a bushwalk to the Hill Inlet Lookout to see the shifting swirling sands and turquoise waters surrounding Whitsunday Island. 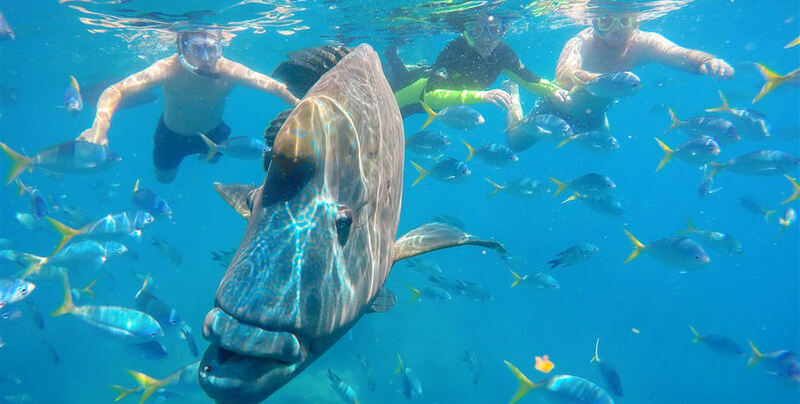 Your tour will also include snorkelling opportunities in the vibrant underwater world of the Great Barrier Reef. 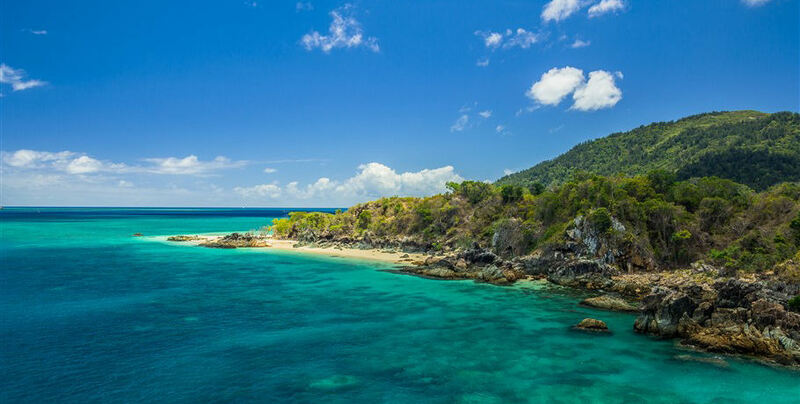 Look out for sea turtles and giant Maori Wrasse amongst the other colourful sea life living on this fabulous reef. Enjoy a delicious lunch with your new friends before heading back to Abell Point Marina. The courtesy bus is also available to return you to your accommodation. 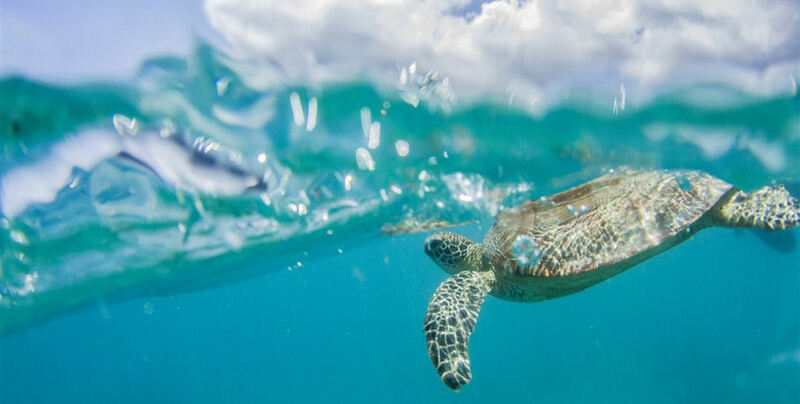 The Southern Lights tour offers more beach time and the Northern Exposure tour offers more snorkelling time, however both operate from the same vessel so no one in your group has to compromise! All fares are inclusive of Marine Park fees, National Park fees & GST. Sites are weather & tide permitting. Ocean Rafting reserves the right to charge our customers a fuel levy if fuel is over $1.50 per litre and the right to arrange alternative itinerary when necessary. Liability: Clients should note that adventure travel involves risk. Whilst we make every effort to safeguard our clients, we cannot be held responsible for personal injury or loss due to the actions of the clients which are beyond our control. A signed release will be required from all participants on departure. We recommend you take out travel insurance. Fitness & Heath: Although good health and a positive attitude are essential, you do not need any prior experience to partake in any of the activities and tours. Ocean Rafting may use photographs of our clients in promotional material, including but not limited to social media, however if you do not consent please advise Ocean Rafting. Please reconfirm your booking 48 hours prior. Cancellation Policy: Cancellations are accepted up until 7.00pm the night prior to the tour.